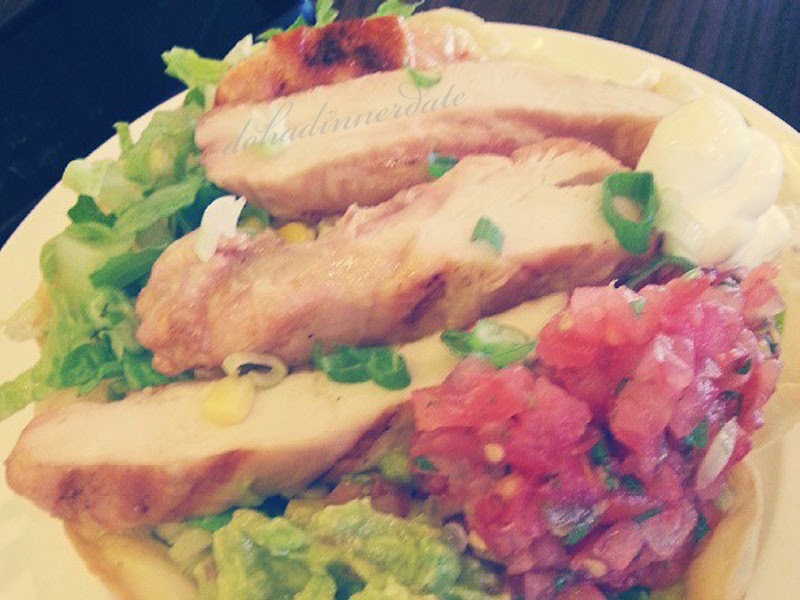 Just right beside our workplace, it's literally our go-to place for lunch (sorry not a Dinner Date post). 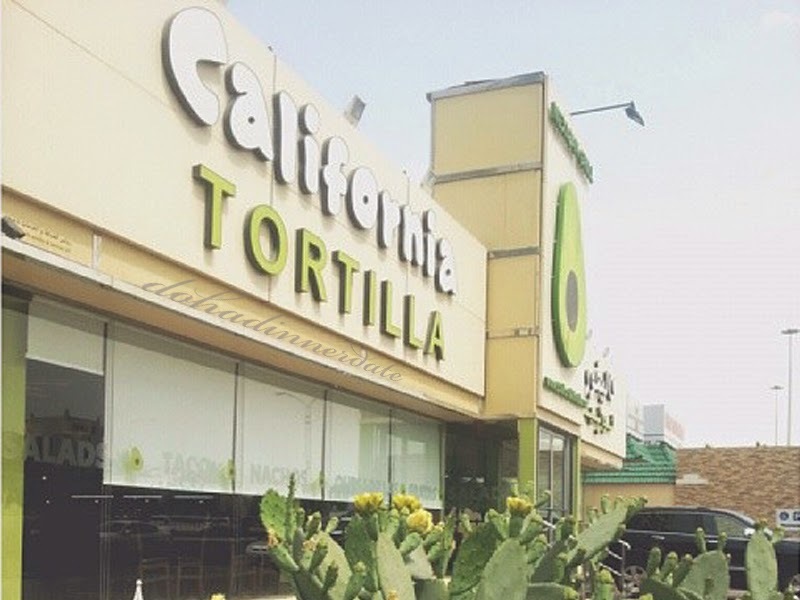 California Tortilla is a Mexican restaurant which offers authentic Mexican food. 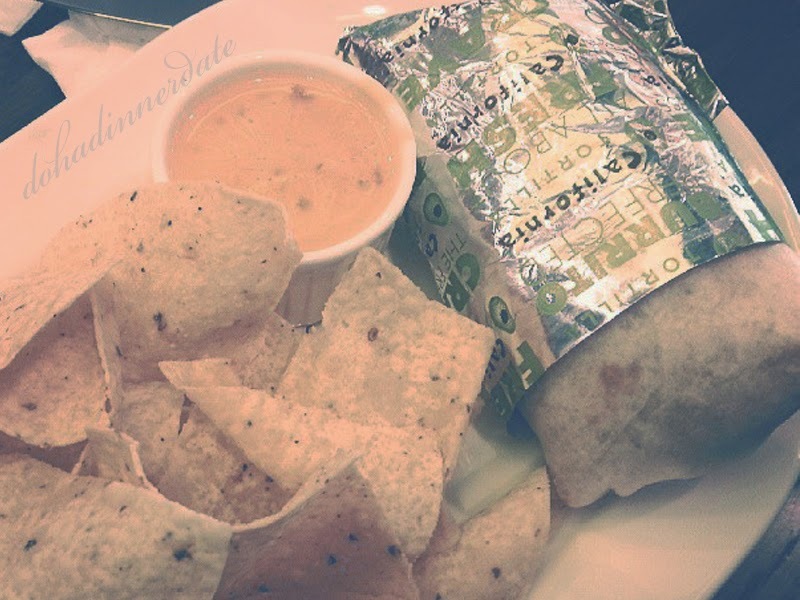 Yes, you read right, California Tortilla is not an American chain. A little bit of trivia, California was once a province of Mexico in the early 1800's; thus, the name California Tortilla. Now, enough about history and let's talk about the food. As much as I'd like to try all the flavors of their celebrated Burrito, I do not fancy black beans as much, so I stick to my favorite Honey Lime Burrito. 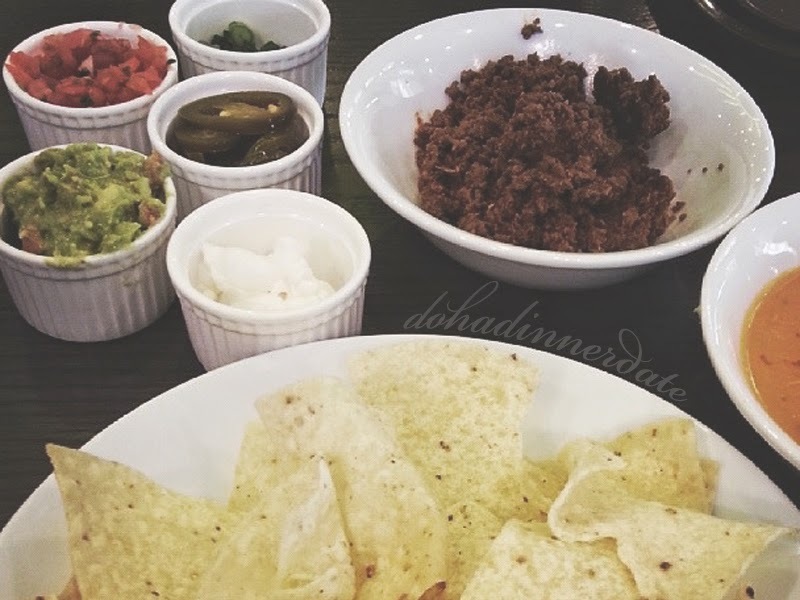 We like our dips and topping separated from the Nachos (we're weird that way) because the nachos tends to lose its crunchiness when the cheese sits on it for a long period. And everybody hates sloppy nachos. 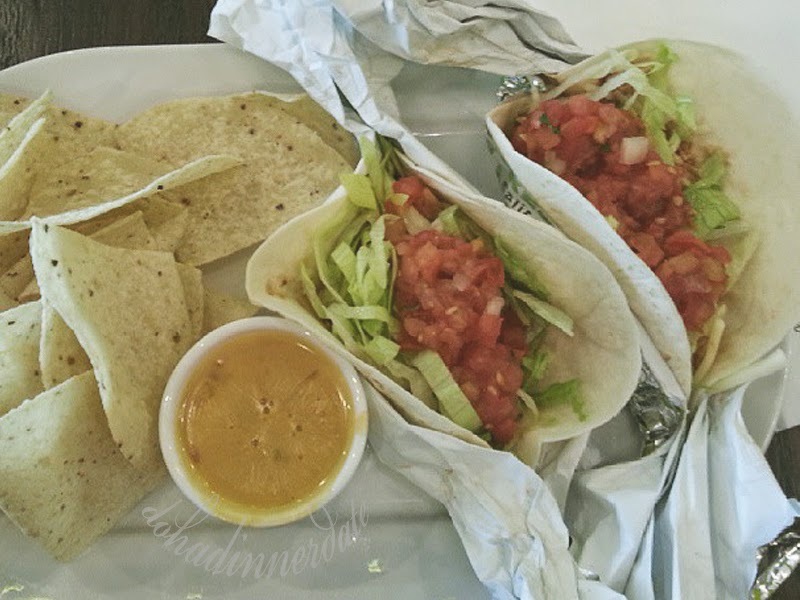 They usually serve soft shell tacos but you can always as them for the hard shells if that's your thing. 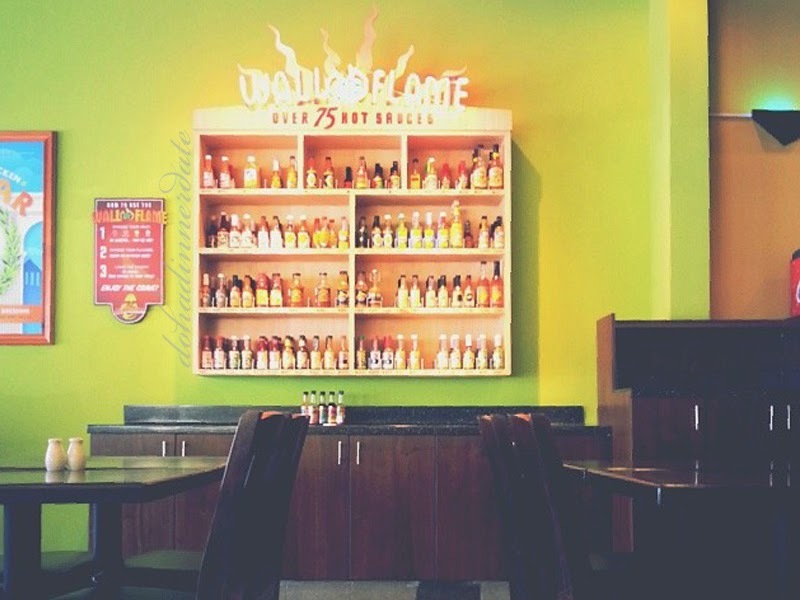 They have a shelf filled with different bottles of hot sauce ranging from mild to “super-duper” hot. 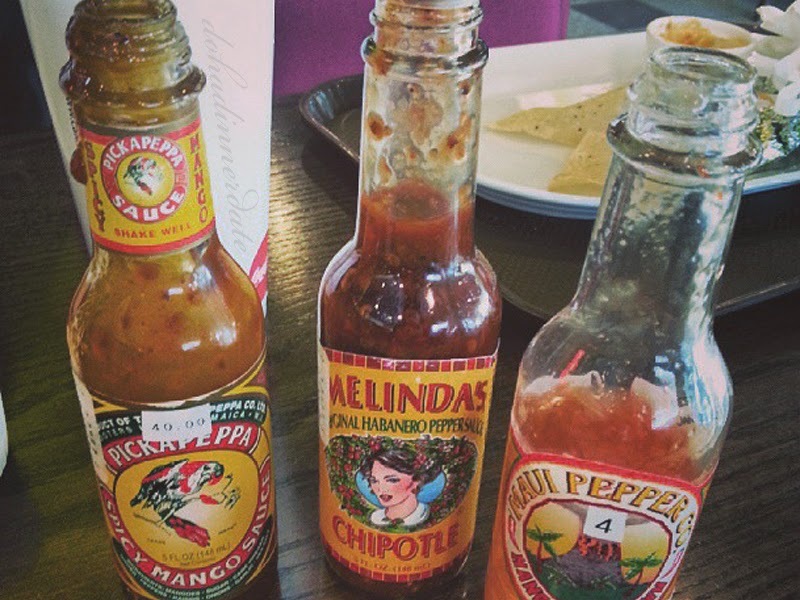 The bottles are numbered from 1-4, 1 being the hottest. The top most part of the shelf is where they put the number 1s. Of course I get my sauces from the bottom shelf (yes, I’m a coward). The bottles are also for sale for QR40 each, you can take one of the sealed bottles from the shelf and just pay for it at the counter. It’s usually almost packed with people, especially those who work from around the area, during lunch hours and I hear they’re also busy during the evenings. Although, I would suggest that you delay your visit after the road works along C-Ring Road are completed before you visit. Parking, right now is a major problem for this area, it has been since mid-February, when they started the road expansion in C-Ring Road.